William Christopher, we don’t know where to start with you! Almost one month old and already breaking hearts (we didn’t want to give him back!). 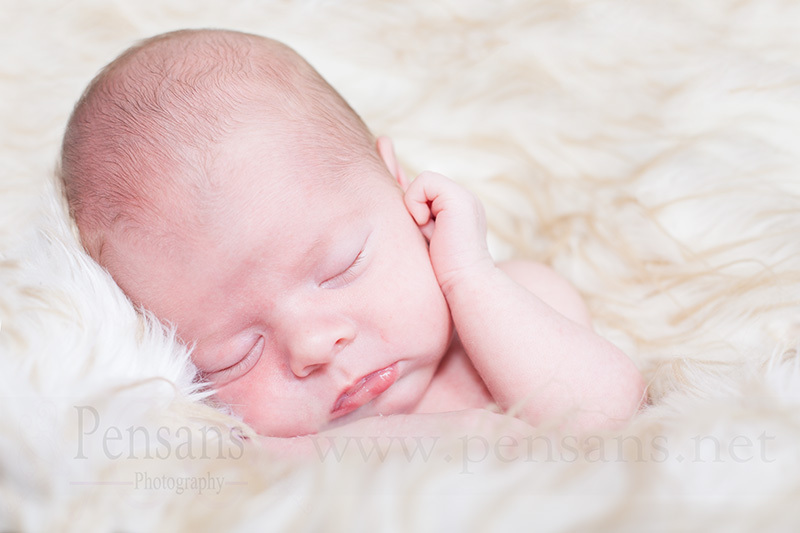 He slept almost the entire time we were photographing today and wasn’t at all bothered by us moving him around. 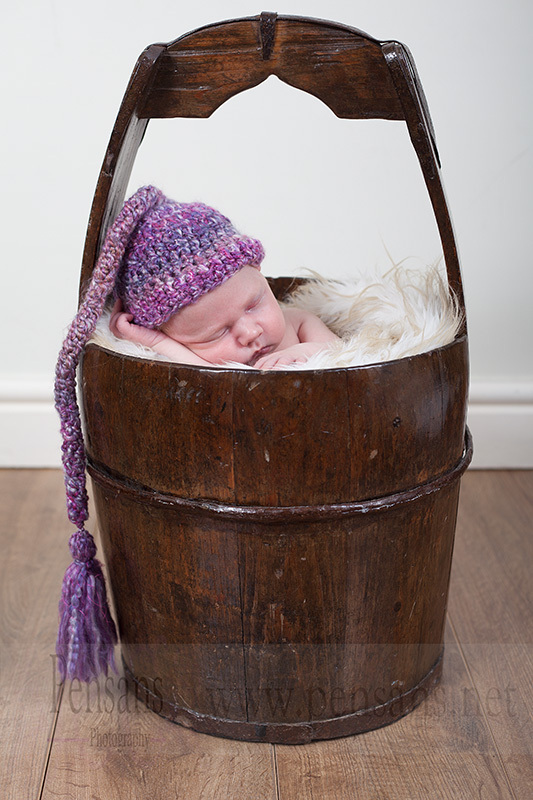 This is Finley, 17 days old 🙂 This handsome boy was amazingly good for us and slept soundly while we photographed him, and only woke a couple of times for a feed.